Interesting. BMW 6 series Gran Coupe, VW beetle, Aero plus 8 (2015) and Morgan roadster (2011) all covered by LV. 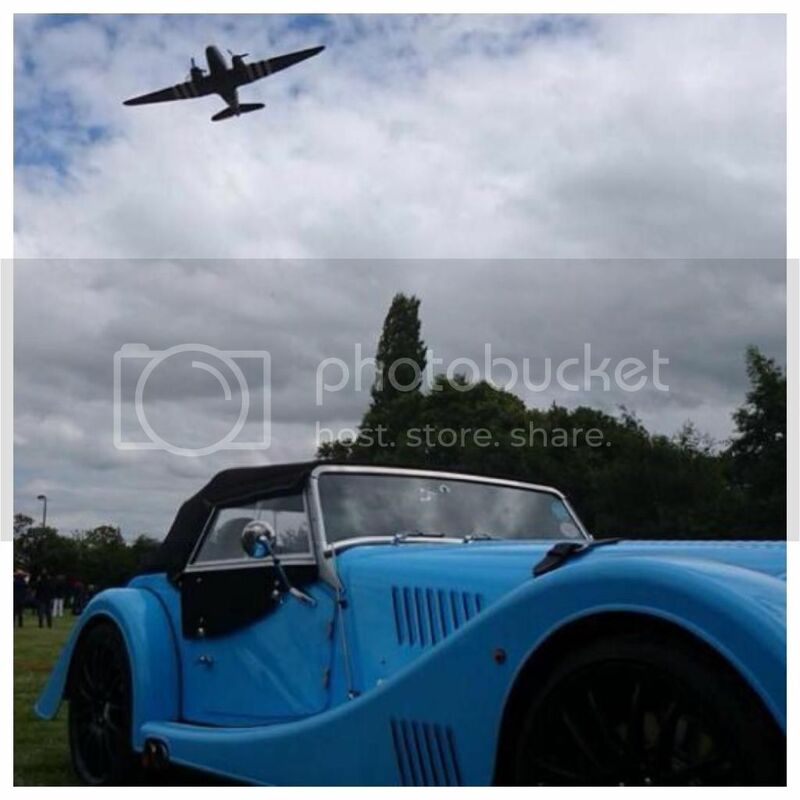 Both Morgans less than the BMW at about £500 plus 8 from memory £350 roadster £200. All garaged separate policies, named drivers self 49, partner 51 booked on line and no tracer requirement. Had a total loss last year on the policy before it became the beetle paid out by return. Colleague run off road in new 12 month old mini, other party left the scene LV paid out the full PCP settlement figure no questions asked. For the plus 8 Morgan Insurance and G&W were requiring a tracer and spluttering about quoting. Strange that LV insure some and not others. LV insure mine without a tracker and have never asked for one. We have an LV Multi Car policy, I called them directly, not through a broker. I'll try them again when the Morgan insurance is due. In many cases there are other riders on the decision. Is it a soft soft-top (not hardtop convertible, SLK style) - not worth fitting. Is it on the high risk register (Defenders, RS6 etc) as it is popular currently. Is it above the house limit, varying from 60k-80k depending on company. They did in 2014, mines fitted with one and all works ok.
Not meant in a rude manner PeterG but the unit loses its value when it cannot be hidden and protected by the cars body. If you are able to reach into the engine bay without any alarm or protection it renders the value poor and their agreement with the insurance companies useless. I totally agree with you, trackers on Morgans are a daft request by the insurance companies. The cars are hardly secure (Aero coupe etc aside), my insurers insisted on one though and as they are less than half the price per annum compared with dedicated Morgans insurers, I had one fitted. I've a tracker, and it's not in the engine bay. It does give me some reassurance that I'd get a call if my car moved unexpectedly. But, yeah, on the whole there's so little risk of these cars being stolen, it's kinda academic. I think the only place it would fit and be both secure and invisible would be with the ABS unit under the N/S wing. An expensive installation that could only be done at the factory or at a Morgan Dealership. I asked "why not" next to the fuel tank. They said you can't have a radio transmitter next to a fuel tank. Given the BMW system is sealed and there is no ventilation to the outside that seems illogical. Perhaps the new Morgan will have BMW's "Connected" technology: I know where the M140 is at any time from the map in the App. I can call BMW to report the car stolen and they can send a command to the CPU that means the next time the ignition is turned off the engine cannot be started. The AMG has the same feature.